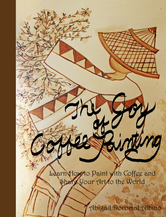 Step-by-step tutorials and videos will be posted here to help you explore and practice the art of coffee painting. I hope these tutorials will help you in your craft. Enjoy! Hello earthlings! I sound like an alien. Anyway, it’s been a while since I’ve shared with you some coffee painting ideas. 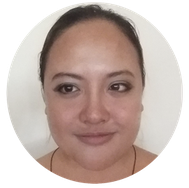 I believe that my life is not just about this art form, so I’m going to share with you more arts, crafts and cultural topics on this blog in the next several weeks. So I made a video last week on how to have an art therapy session using coffee painting. I remembered that last 2011 we also had the same sessions in coffee shops here in Davao. Those were just spontaneous activities where a few friends and I asked for some leftover coffee grounds from the café and started painting with it. What makes coffee a perfect medium for art therapy is that it’s a simple and easy to use natural pigment to create soulful artworks. 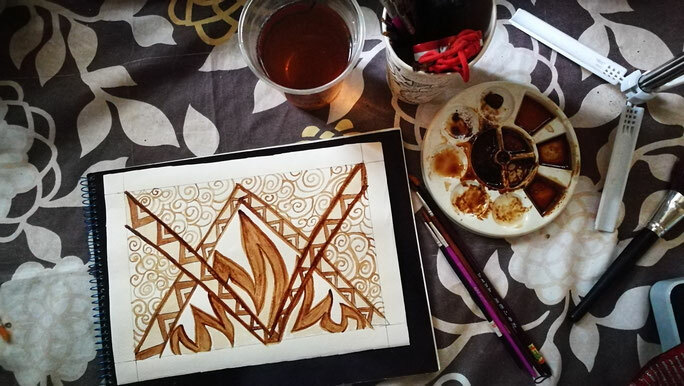 So here are a couple of steps to have your own art therapy session through coffee painting. Paper: You’ll need good quality paper such as watercolor paper or something with a thick base. I use sketchpad paper on this video because it’s easy to use and you can easily bring it anywhere, but there are drawbacks to it so I still recommend that you use watercolor paper. I’ve also seen some art supplies shops selling watercolor sketchpads, so I think those work well too. Paintbrushes: You’ll also need paintbrushes. Work with a paintbrush which you are most comfortable using. This art therapy session should be enjoyable and relaxing, so make sure that your paintbrush is not that difficult for you to use. On this video, I used my favorite fine tip paintbrushes because they’re light to the hand and I could create a lot of details with it. If you’re not sure which paintbrushes to use, go for a round tip brush to make details and a flat tip brush to make washes or cover a lot of areas. Coffee and Water: Use a pure instant black coffee (not 3-in-1). Mix it with a little water to create a dark shade of coffee. Mix more water with coffee to create a light shade. Check your shades using a scratch paper to see if you’ve got the shades that you want. Optional: Set the mood for your art therapy session with some music and/or candles. I like to light up some candles and listen to music so that I could have a full-on treat while painting. You can also do this in a coffee shop where the ambience is good and you can have your favorite coffee at hand. This is the time for you to express and create what you want, so here are some suggestions to poke you on the right direction. · This will be your me-time, so let go of all expectations. Relax and enjoy the process. You don’t need to impress anyone with your painting. Love whatever you create. · If you have no idea what to make, just start with whatever comes first in your mind. Our friend Jackson Pollock recommends that you paint according to whatever your subconscious mind wants to express rather than trying to illustrate something that you think is ought to be done. In my own experiences, I let go of anything, empty my mind, and just allow my hand to do spontaneous brush strokes. I believe that’s how I allow my subconscious mind to express its deepest longings and fixations. You’ll be surprised as to what you can come up with. My friends and I usually try to interpret what we’ve created after the session. You can have fun with your own interpretations. 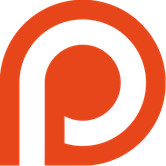 · You can create as many artworks as you want! Do you see patterns in your art therapy paintings? What could these images be telling you? Your subconscious mind on paper might be trying to tell you something about the past, present or future. You might also notice that you have contained all emotions, longings, dreams, experiences, and other things on paper. So that’s about it! I hope you’ll also have a great time doing your art therapy session. If you have any ideas or suggestions on how to make coffee art therapy sessions better, leave them below to share with the rest of the world! If you want to keep tabs on more creative ideas, subscribe to my Youtube channel. My channel is nothing much but I’ve already scheduled more creative project videos to be published on the next few weeks. See you there, earthlings! Third is watercolor paper. You can find these in most school supplies stores. If you can’t find any, oslo paper or sketch pad paper will do. Step 1 is to prepare your coffee solutions. You will only need to prepare two shades of coffee. To make a light shade, mix one part coffee to two parts water. To make a dark shade, mix two parts coffee to one part water. Step 2 is to sketch the subject of your artwork. At this point, you can draw whatever you want on paper. Give free reign to your creativity. You have your own artistic license. Step 3 is to start painting your sketch with a light shade of coffee. Make sure that you spread the coffee solution evenly so that your paper won’t get too soggy. You can actually avoid this problem by using watercolor paper, which is a type of paper that won’t easily warp after applying lots of water over it. After which, let your painting dry for several minutes before applying a dark shade of coffee. After drying your painting, you can now start applying a dark shade of coffee over it. You can use the dark shade of coffee to outline your painting, emphasize details, or to create some shades and shadows. You can even mix the dark shade of coffee with the light shade in order to create some blending. And there you go – a painting that creatively uses the different shades of coffee. You might only be working with two shades of coffee, but this gives you endless possibilities for creating artworks. 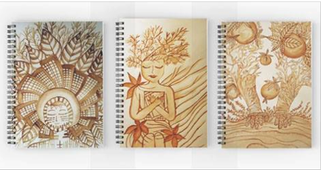 You can use black pens or markers to create coffee and ink artworks. You can also use any style of art that you prefer. To preserve the painting, simply put it in a glass frame to protect it from the elements. To know more about coffee painting, visit www.coffee-muse.com for some caffeinated adventures. Albino, A. (2014, Oct 2). 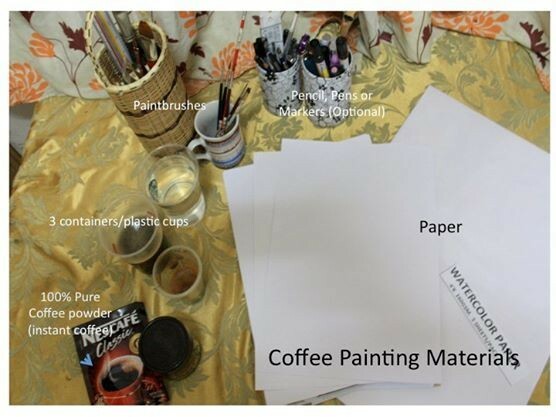 The basics of coffee painting. [Blog post]. Retrieved 27 May 2015, from http://www.coffee-muse.com/2014/10/02/the-basics-of-coffee-painting/. Artistic license [Def. 1]. (n.d.). In Dictionary.com, Retrieved 27 May 2015, from http://dictionary.reference.com/browse/artistic+license. The Refugee Art Project. (2013). Coffee paintings. Retrieved 27 May 2015, from http://therefugeeartproject.com/home/coffee-paintings/.